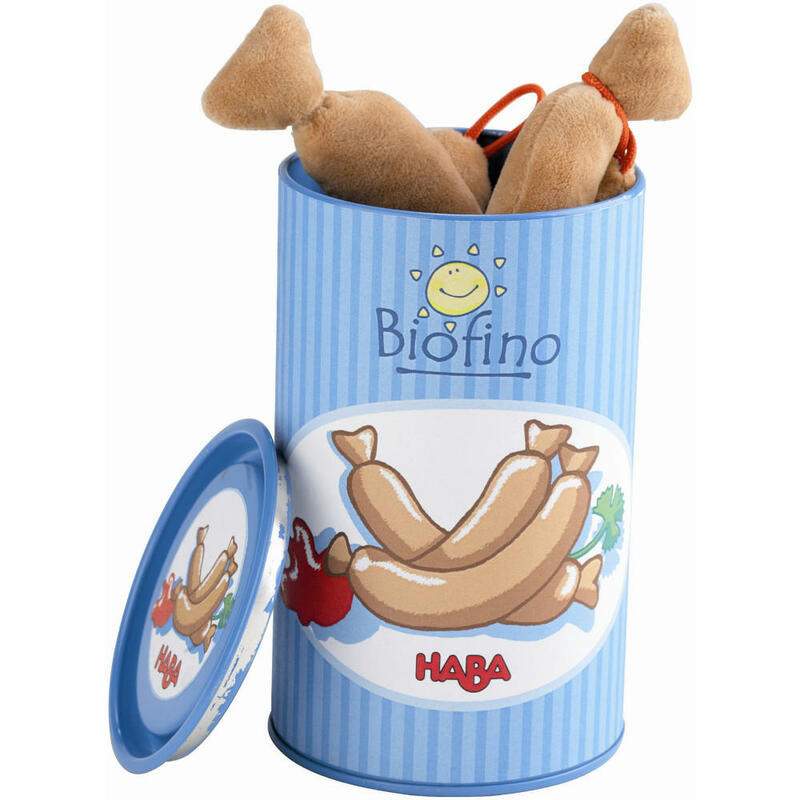 Cook these delicious looking Haba hotdogs for a fun lunchtime snack. 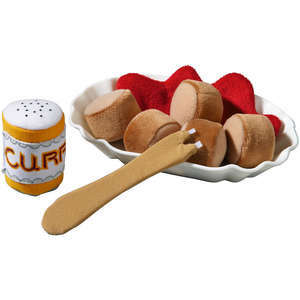 Add a squirt of tomato ketchup or mustard and serve in a bun. 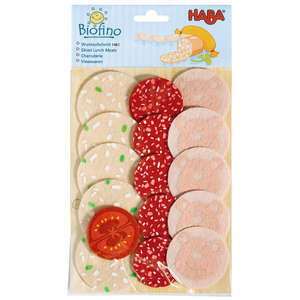 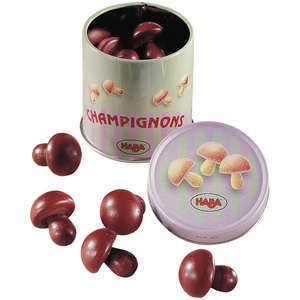 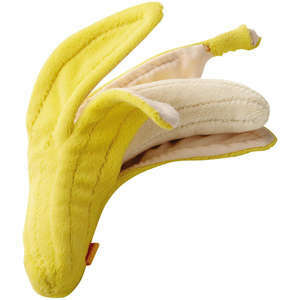 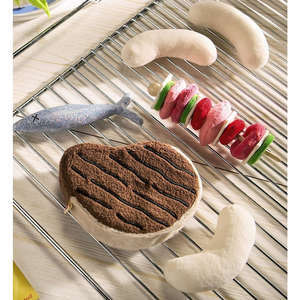 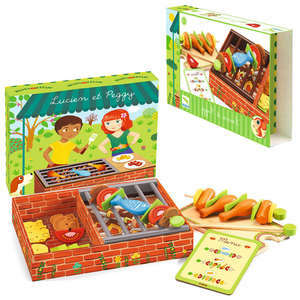 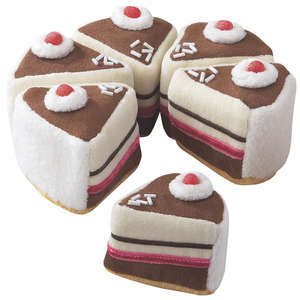 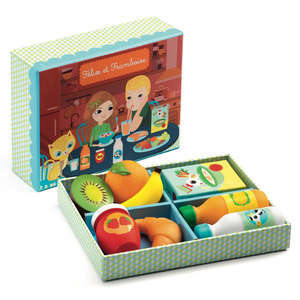 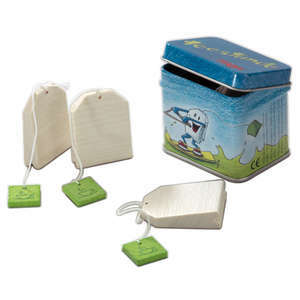 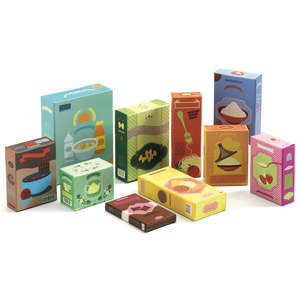 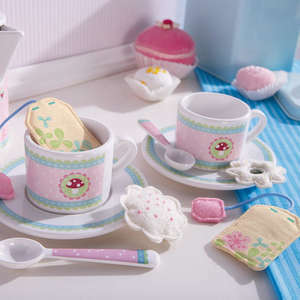 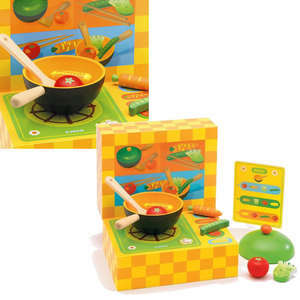 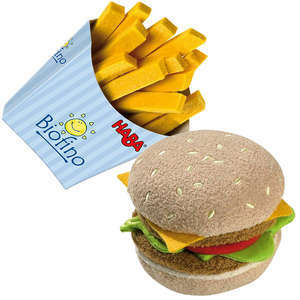 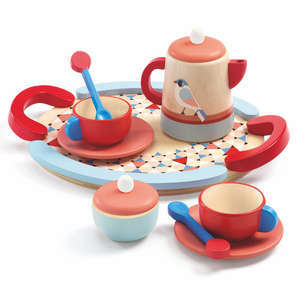 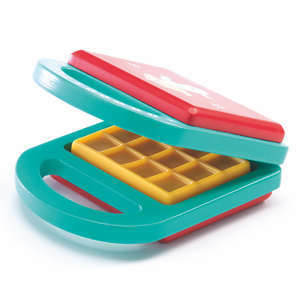 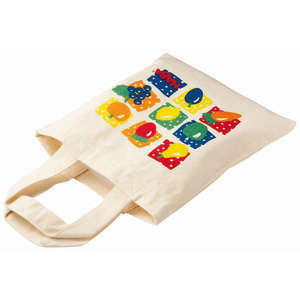 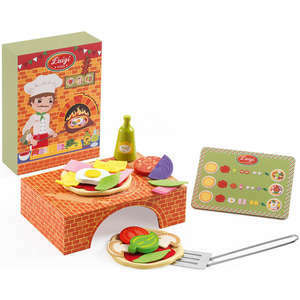 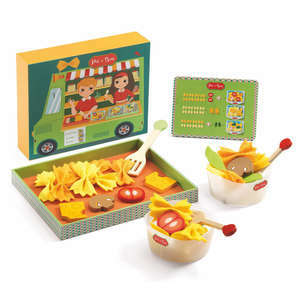 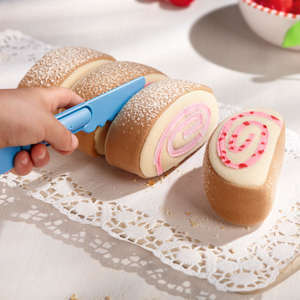 From Haba's Biofino range of realistic fabric play food. 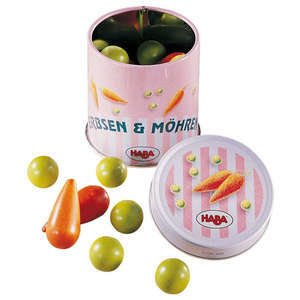 Tin size approx: diameter 8cm, height 12.5cm.